Our Singapore Change Management Team is expanding. Do you have what it takes? A partnership through and through, CMC is a company of individuals who share a common aim: to always provide the best solution for our customers. CMC people are talented, friendly professionals, focused on customer service - who share our corporate values of openness, trust and respect. As the local Affiliate for Prosci®, a systematic and holistic change management methodology adopted by 80% of Fortune 500 Companies, we provide regular, public open-enrolment change management training in Singapore as well as private change management training for organisations reionally and globally. We are proud to be at the cutting edge of Change Management and committed to leading change through a combination of new thinking, proven methodologies and many years of project delivery experience in the field. 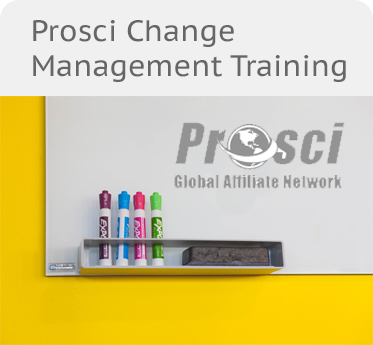 Experienced Change Management Trainers, ideally with Prosci® Change Management Certification. Energetic sales, marketing, operational support or events professionals, able to support the logistics for training courses, engage with local businesses, work closely with our UK team to facilitate quotations and also act as a Training Coordinator during training courses if required. If you’re interested in any of these roles send us your CV with a covering letter telling us why you’re passionate about people change to recruitment@cmcpartnership.com. Please be assured that your application will be treated in strict confidence. "I thought about cancelling given the current changes at work. So glad I didn’t. Not once have I been distracted or felt the content wasn’t impactful. The pace, length and facilitation given the complexity was brilliant. As a facilitator I’m critical, it was brilliant. Rhiannon was exceptional." "Excellent course with amazing instructors."